AMD Radeon HD 7640G is a graphics controller in the Terascale 3 architecture line, built into AMD’s Trinity A8 processors, and it was announced in mid Q2 of 2012. The chip is equipped with 256 shader cores, better known as Radeon cores. 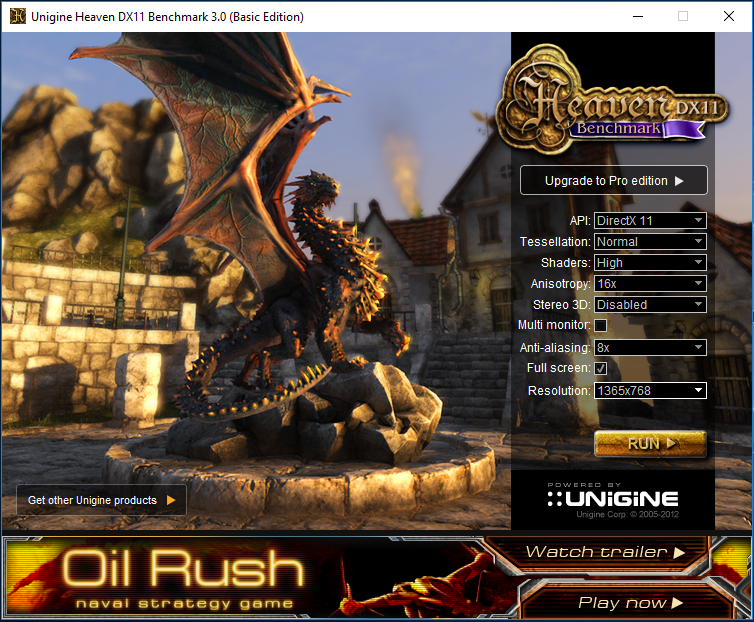 It was constructed through a 32nm process and supports DirectX 11.1, Pixel Shader 5.0, OpenGL 4.1 and OpenGL 1.2. The graphics controller does not have dedicated memory and shares the main system memory. 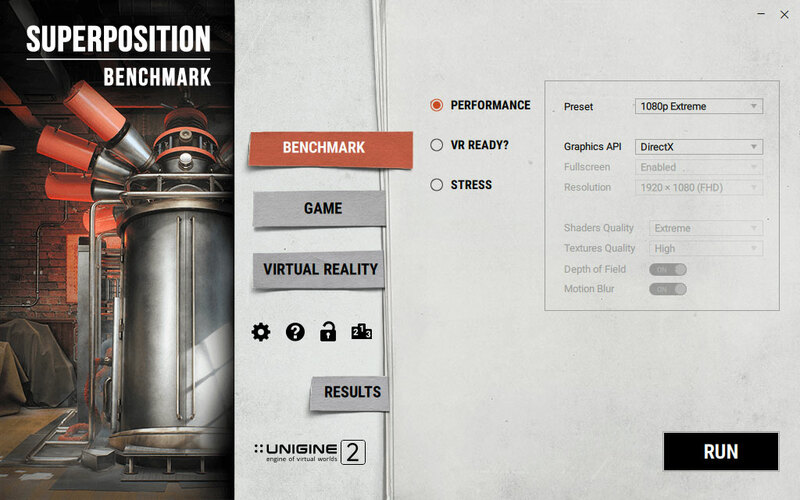 Basic clock speed for all Radeon cores is 497MHz. AMD Radeon HD 7640G has the Turbo function, which can increase core frequency, thereby improving graphics performance. 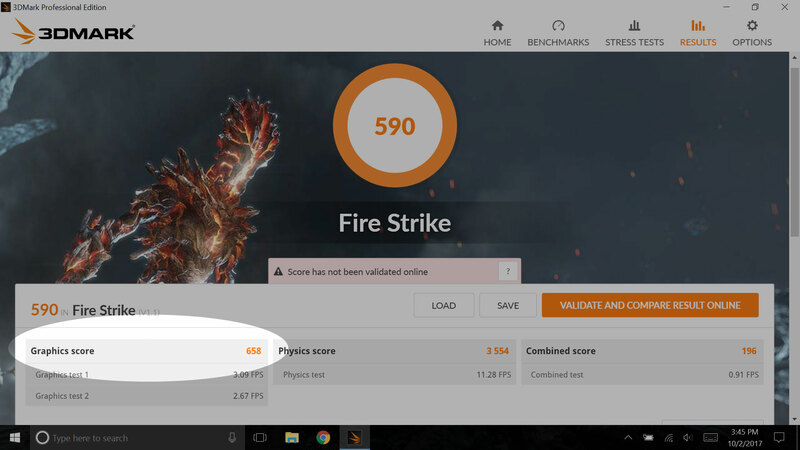 Clock speeds can go up to 686MHz depending on the power of the CPU. 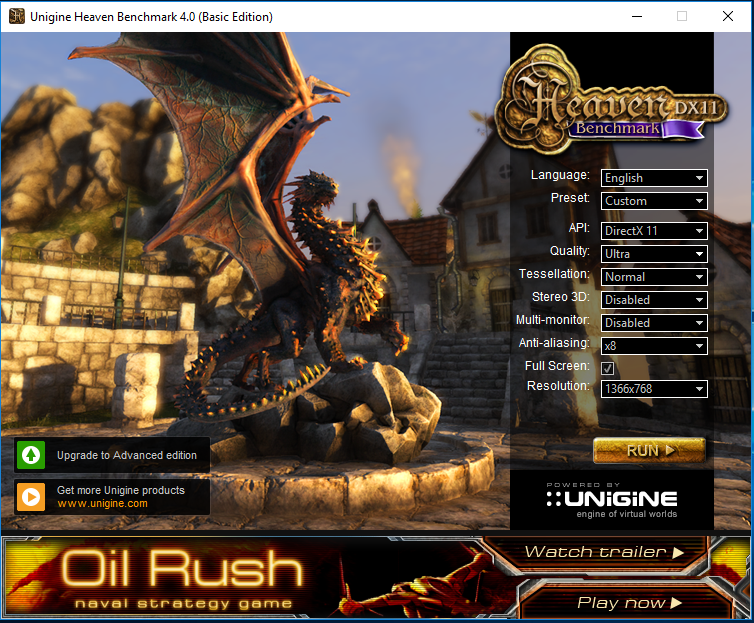 DirectX 11.1, Pixel Shader 5.0, OpenGL 4.2 и OpenGL 1.2.